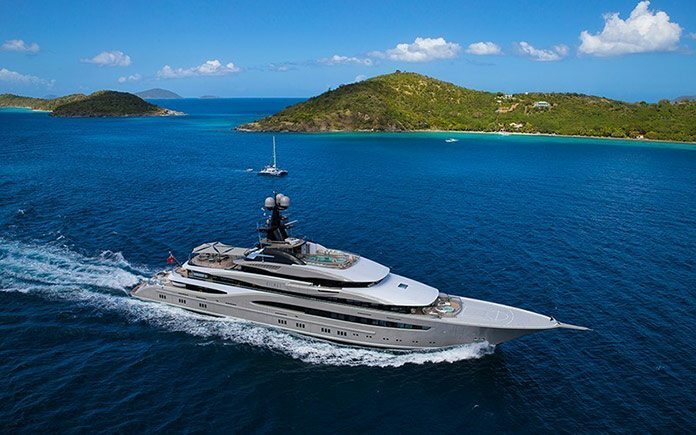 Kismet, delivered by Lürssen in autumn 2014, was built as a replacement 95.2-metre yacht from the Owner’s previous award-winning 68-metre Kismet. The Owner pushed Lürssen to test its own boundaries engineering-wise and to create a yacht ahead of its time, while also being the ultimate entertainment vessel afloat for welcoming friends and family. Kismet was designed by two leading names in contemporary yacht design – Espen Oeino International for the exterior and Reymond Langton Design for the interior. 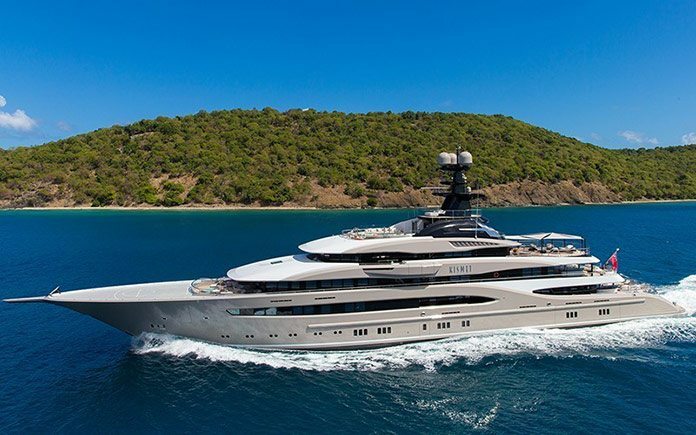 Lürssen is proud that Kismet won her class, “Motor Yacht of above 75 metres LOA”, at the 2015 World Superyacht Awards – the quality of design, engineering and build being recognized by a discerning panel of judges, who voted Kismet to be the best yacht of the year in the industry’s largest category.